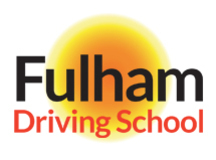 Pass Plus is a driver training scheme for new drivers.The course provides you with experience of driving conditions that you may not have come across during your lessons. 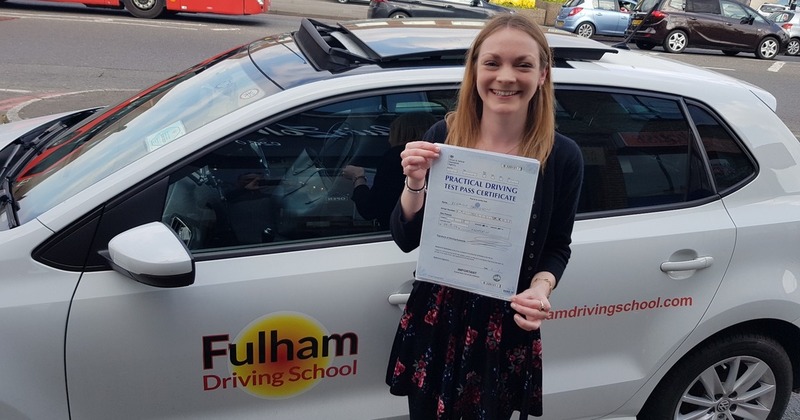 Designed by the Driving Standards Agency, Pass Plus aims to build on your existing skills to make you a better, safer driver. Many insurance companies offer reduced premiums for new drivers who have completed the course. So not only will Pass Plus make you a safer driver, it can save you money too.